The ski slopes of Ichinose are only a stone throw away, under 1 minute on foot, and the Ichinose bus stop is only 1 minute removed. All rooms are supplied with free WiFi, English-speaking staff is around, and snow sports rentals are available for those who need them. There is an Nepalese restaurant with authentic dishes, a Yakiniku restaurant, and a buffet-style restaurant. 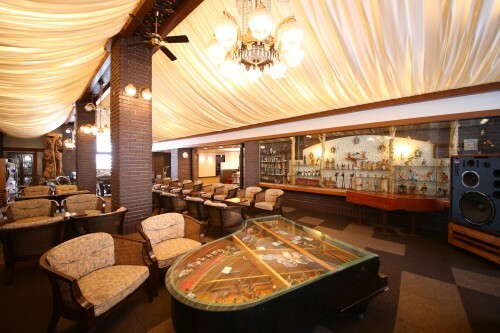 Besides skiing, you can enjoy table tennis, shoji (Japanese chess), go, making wooden crafts and more! 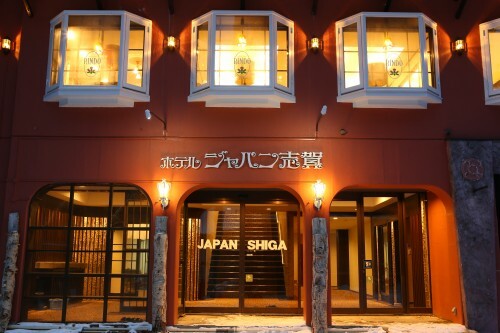 Take the bus bound for Shiga Kogen and get off the Ichinose Bus Stop. The hotel is just 1 minute away.